Less traffic. More nature. Fun times. These days more people are choosing to move to places like Muntinlupa thanks to improved infrastructure and diverse entertainment options. In fact, if you ask the people living here, they will tell you life’s better in the South. Here are three reasons why. The South is a friendly area that gives families all the space they need. You can also enjoy the slower pace of life that lets you focus on what’s important, each other. Additionally, there are plenty of high-quality schools, along with hospitals and churches around Muntinlupa to ensure families grow up together with everything they need. Looking beyond home life, the South has developed a reputation as being a foodie haven with food parks and malls boasting top-notch restaurants found just about everywhere. Those living here no longer need to trek to Quezon City or Makati during the weekends to find their favorite dish because it’s only a few minutes away. The same holds true for shopping. In Muntinlupa, you have both a local option in SM Center Muntinlupa and a large complex in Festival Supermall Alabang to choose from. And these are just a few of the retail options found in the South. If you’re looking to spend some quality time outdoors, the white sand beaches of Batangas or the Pico de Loro in Cavite are close by. From green spaces to blue waters, the South is the place to be if you love nature. Naturally, many people living in the South need to commute to the city and this is easier than ever before. Thanks to infrastructure improvements, travel times have been slashed. The SLEX now runs to the Metro Manila Skyway which provides a straight shot into Makati. The Skyway also connects to the NAIA Expressway allowing quick access to the airport. The SLEX also provides a direct connection to the aforementioned gorgeous beaches found in the South. 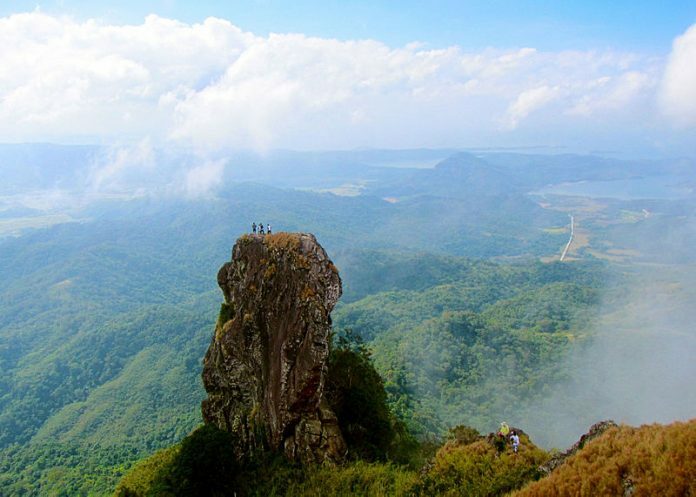 In fact, all of the great nature spots in South Luzon are easier to reach from Muntinlupa than the city center. Meanwhile, the NLEX-SLEX Connector Road will create a major path to the North and slash commuting times to Angeles and Baguio. Work on the project will begin this year. Those who prefer public transportation can utilize the Metro South Commuter that offers service to several key places in Metro Manila. Several other transit options can be found in Alabang as well.